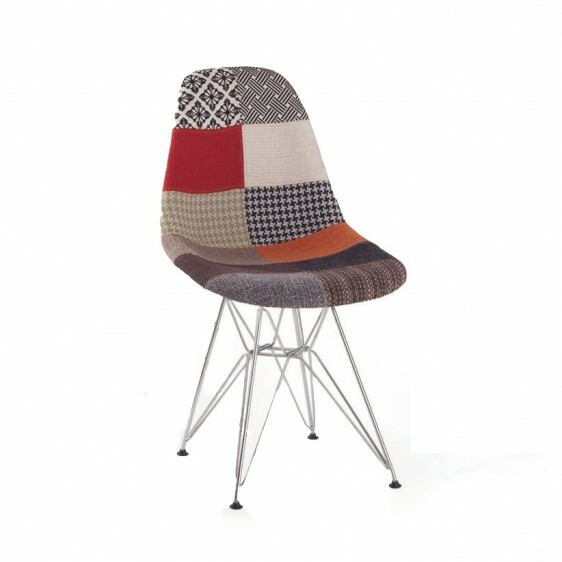 Combining an iconic Eames style chair with a unique fabric design, the Patchwork Eames DSR Chair is certain to be a stylish and original addition to any room. It looks superbly stylish from any angle. 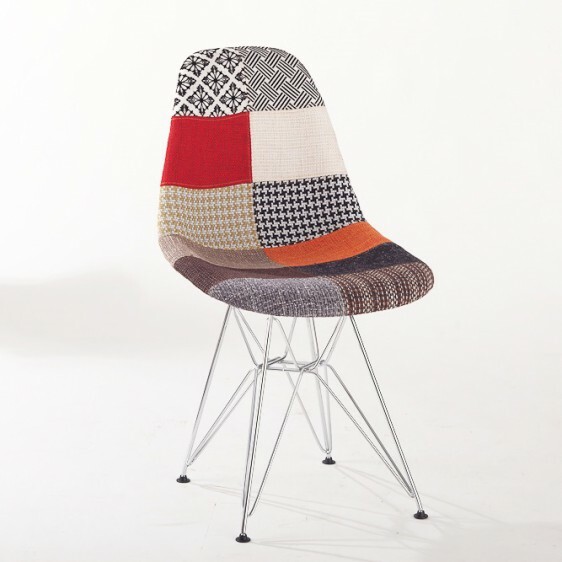 The combination of chromed steel and patchwork fabric works wonderfully well. Using an array of different patches in multi colors including red, blue orange and green, the eye-catching, patchwork fabric also incorporates distinctive, patterned designs for a truly original look. 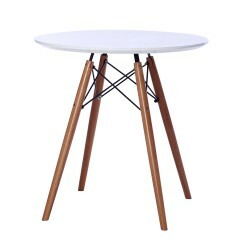 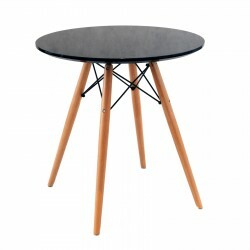 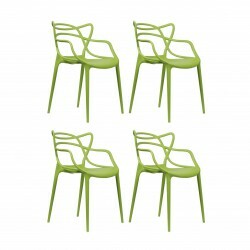 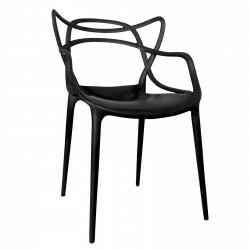 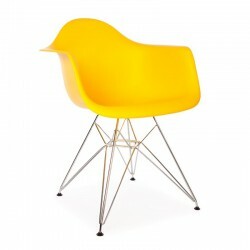 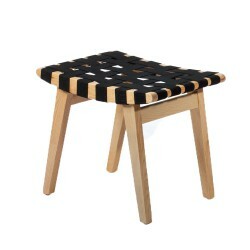 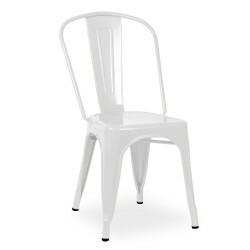 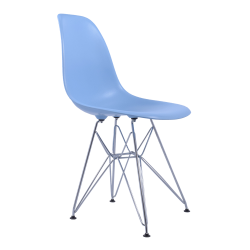 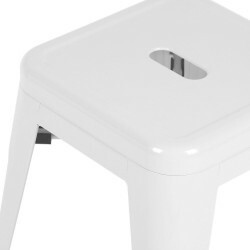 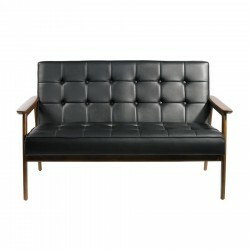 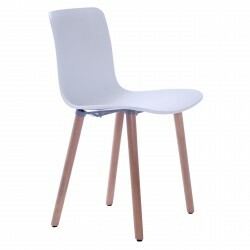 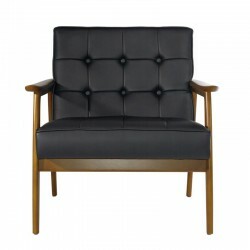 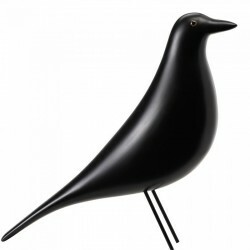 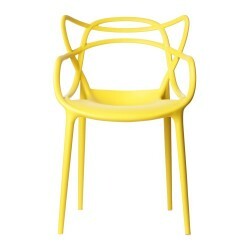 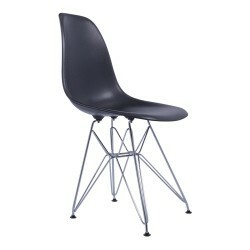 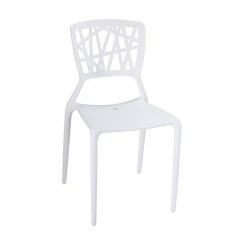 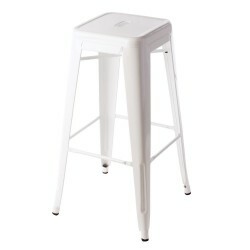 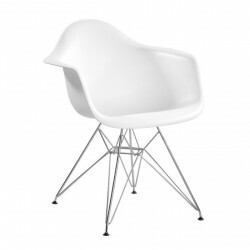 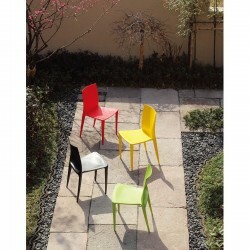 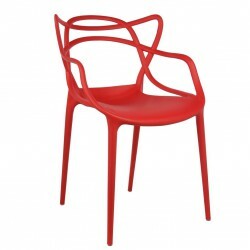 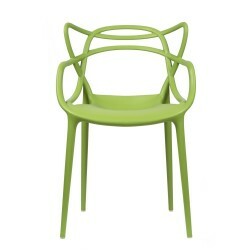 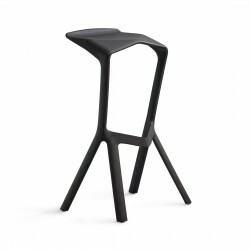 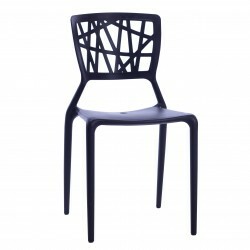 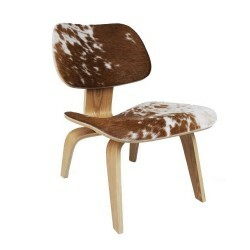 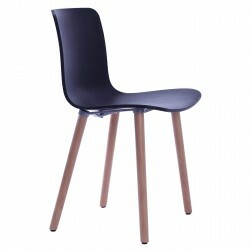 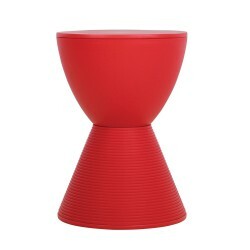 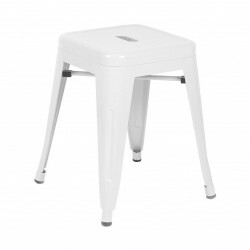 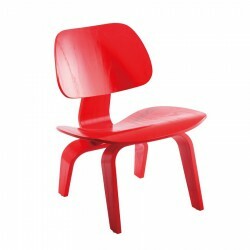 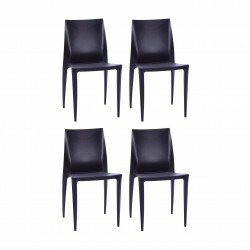 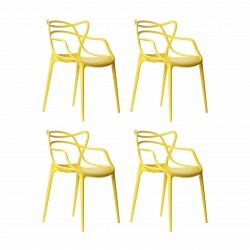 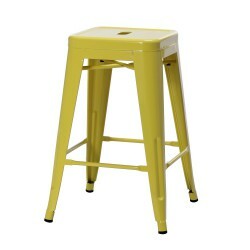 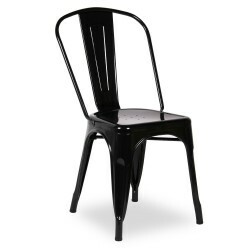 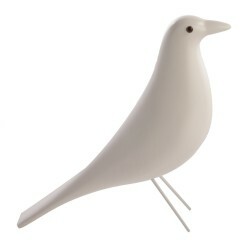 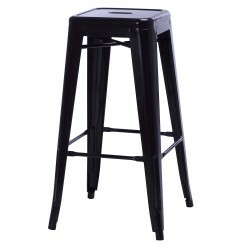 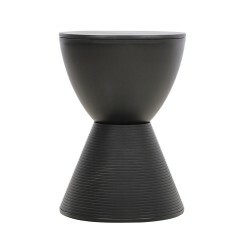 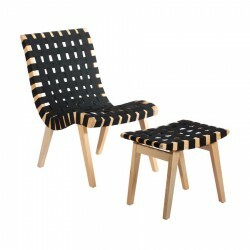 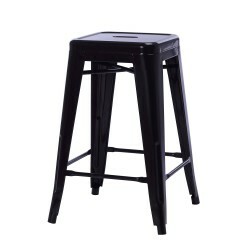 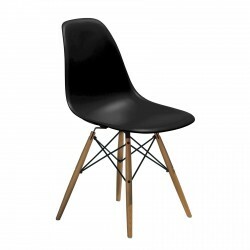 Ideal for use as a dining set or a study chair. 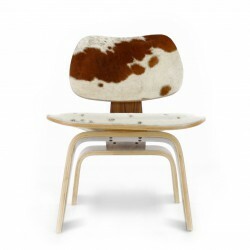 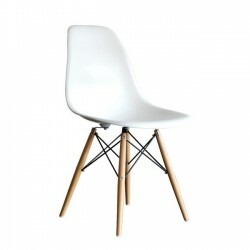 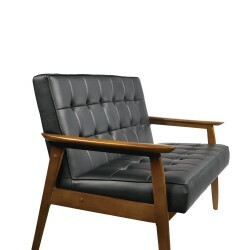 Tags: dining chair, dsr dining chair, eames chair, patchwork chair, replica furnture, side chair, study chair.